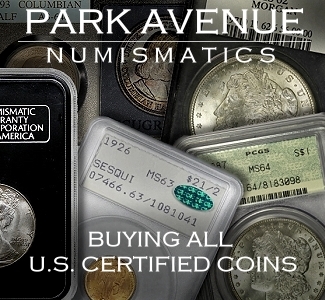 Stack’s Bowers Galleries is pleased to announce the results of their January 2019 New York International Numismatic Convention (NYINC) Auction. An important and diverse selection of coins, including some magnificent European gold issues, made this a memorable auction event. In total, the Stack’s Bowers Galleries NYINC auction realized $4,945,277 USD (all prices reported include the standard buyer’s premium). Complete prices realized can be found at archive.stacksbowers.com. 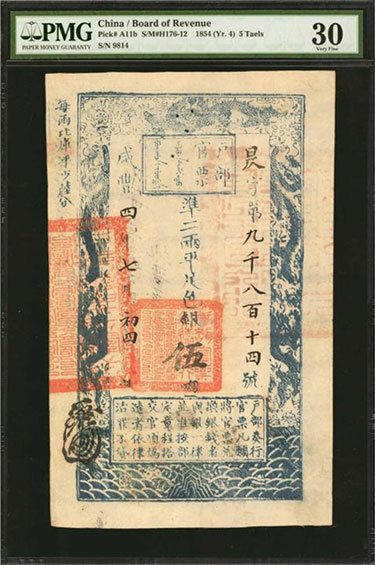 The firm’s inaugural auction for 2019 kicked off with Session A featuring world paper money, which saw striking results. “The Canadian Bank Note market is just as hot as the Chinese Bank Note market, reflected by strong collector-driven realizations, particularly on well-preserved rarities,” replied Aris Maragoudakis when asked where the strengths of the sale were. 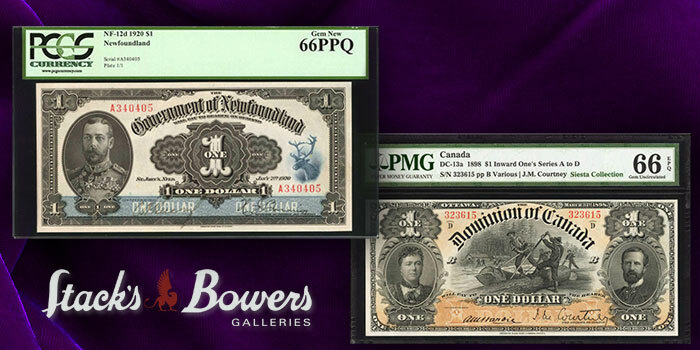 Highlights in the Canadian offering were the NF-12d 1920 1 Dollar from Newfoundland that sold for $26,400 (lot 30113), and the DC-13a Dominion of Canada 1898 1 Dollar that sold for $25,200 (lot 30091). Additionally, an ultra-rare Imperial Bank of Canada 50 Dollar Specimen in lot 30101 sold for $19,200. A Chinese Empire Board of Revenue 5 Taels from 1854 (lot 30122) realized $13,200. Other Asian standouts include the Straits Settlements 100 Dollars from 1925 that saw a final price of $18,000 (lot 30355). Colombia had a strong showing as lot 30163, a set of Republica Specimens, sold for $15,600. Among notes from the Middle East, a group of Unlisted Specimens from Bahrain (lot 30039) found a buyer at $16,800 and a 10 Pound Palestine Specimen (lot 30308) reached $14,400. Session B featured world coins from Afghanistan through Great Britain. An amazing Near-Gem 1727-M 20,000 Reis from Brazil garnered $26,400 (lot 40043). The Chinese section, though small in lot count, brought great prices, indicating strength in the market outside the firm’s bi-annual Hong Kong Showcase Auctions. Toward the end of the session were found some exceptional German and British gold issues. The Nurnberg City-View 8 Ducat (lot 40245) realized $78,000. Two impressive and desirable Queen Victoria Golden Jubilee Proof sets were offered in lots 40361 and 40362. The first comprised the standard 11-piece set with an additional 1887 Maundy Set and realized $52,800. The second, an 11-piece set with a pedigree to John Jay Pittman, garnered $34,800. Ancient coins opened Session C. Lot 41020, a ‘Heavy Standard’ Stater of Kroisos that is considered the world’s first major gold coinage, realized $40,800. After the ancient coins came the second half of the world coins. 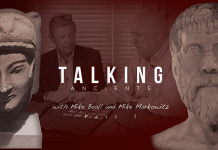 Lot 41110 featured an Ionian Islands countermarked piece, explored in depth for the catalog by Senior Numismatist Kyle Ponterio. 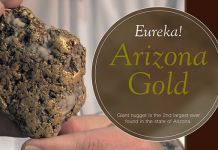 This coin brought a significantly higher than expected price, $18,000 over an estimate of $3,500 to $5,000. Just four lots later, an Iranian Order of Pahlavi far surpassed its high estimate of $5,000 and realized $20,400 (lot 41114). 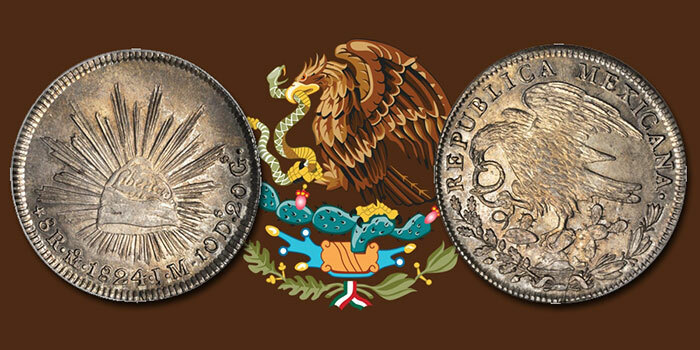 Lot 41204, the finest certified Mexico City Hookneck 8 Reales, certified at a stunning MS-64 by PCGS, realized $38,400, more than double its high estimate. The Ray Czahor Collection of Philippines coinage brought some amazing results, with some pieces outperforming the estimates, including lot 41290, a 4 Quartos of Isabella II, which sold for $19,200. An 1894 pattern 2 Centavos of Alfonso XIII of Spain blew past its estimate to garner $18,000 (lot 41302). Portugal offered a fresh 4 Cruzados (lot 41322), which realized $31,200. Among coins of Sweden, lot 41386 realized $20,400, more than double its high estimate. Swiss coinage dominated the highlights. The top price realized for the whole sale came for lot 41401, a magnificent 20 Ducat from Lucerne with a stunning city view that garnered $84,000. Additional Swiss highlights included a glorious 8 Ducat from Bern that brought $57,600 (lot 41399) and a Neuchatel Pistole, the only privately held example, which realized $48,000 (lot 41402). Lot 41403, an extremely rare Schwyz Scudo d’oro, more than doubled its estimate to bring $78,000. The Stack’s Bowers Galleries 2019 NYINC auction proved to be quite exciting for bidders in the room as well as those watching and bidding online. Focus on quality certified pieces was apparent and will no doubt be a trend in future sales. 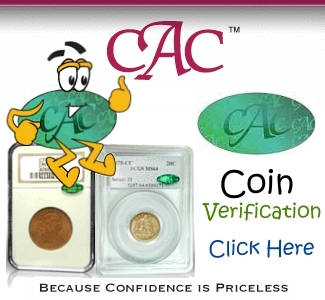 Currently Stack’s Bowers Galleries is accepting consignments of world and ancient coins as well as world paper money for the June 2019 Collector’s Choice Online auction, the August 2019 ANA World’s Fair of Money Auction and the August 2019 Hong Kong Showcase Auction.